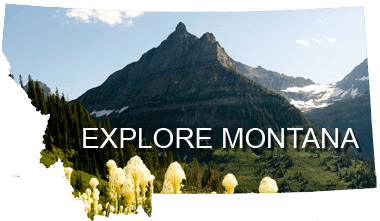 Whitefish Legacy Partners teamed up with the City of Whitefish Parks and Recreation Department to win a grant from the Montana Office of Tourism. 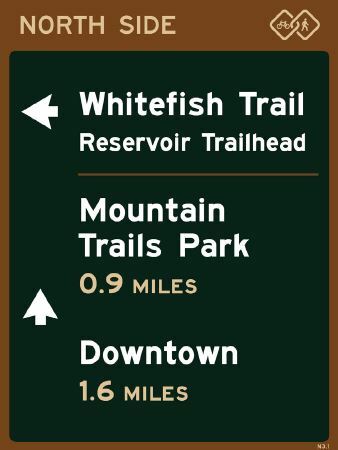 The $20,000 award will pay for new recreational wayfinding signs throughout town. 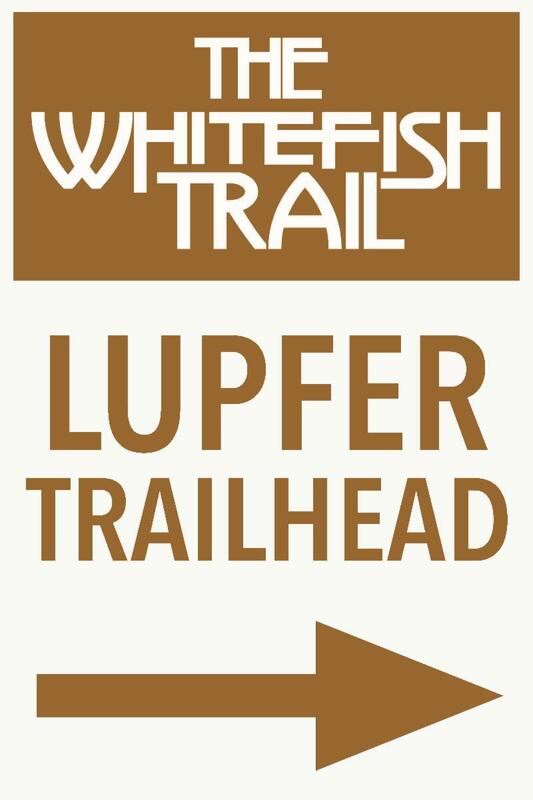 New vehicular Whitefish Trail signs will be installed directing visitors and locals to Whitefish Trail trailheads, while new directional signs will be installed along the City’s bicycle and pedestrian paths directing users to recreation amenities such as the Bakke Nature Reserve, City Beach, Stumptown Ice Den, and all the City paths throughout Whitefish. 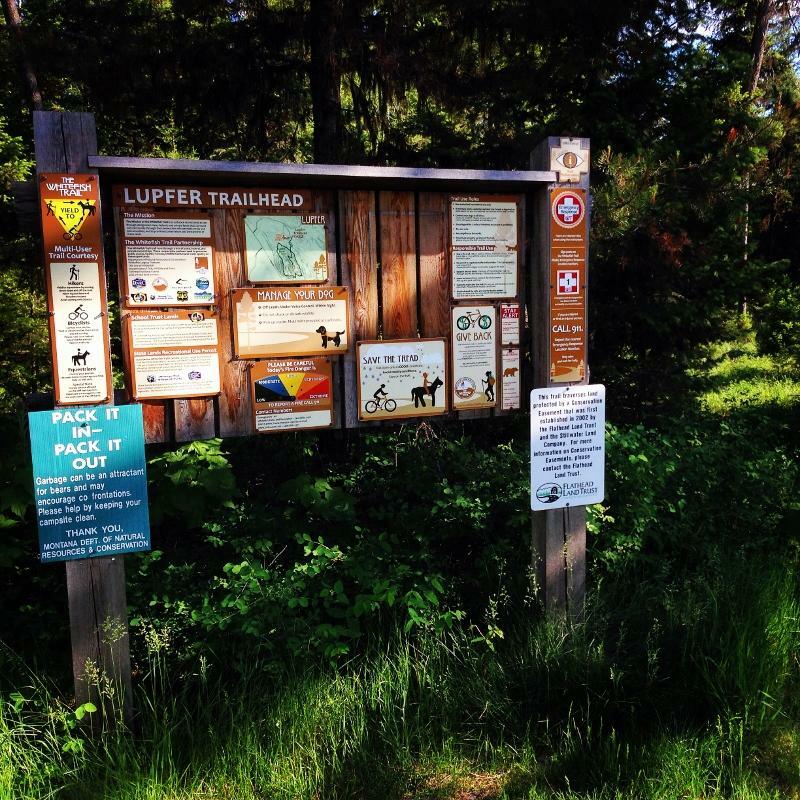 We are excited to complete the projects to make our community more bike and pedestrian friendly and make all our Whitefish Trail Trailheads easy to find!